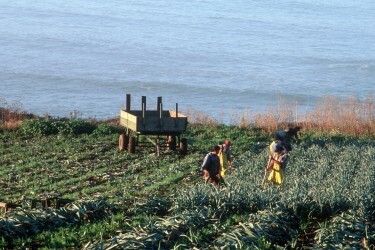 From vision through implementation, SAGE assists clients in developing place-based agriculture and local food projects. Our consulting services include existing conditions analysis, feasibility studies, business plans, stakeholder engagement and facilitation of multi-party collaborations. Our clients include public agencies, public and private land owners, agricultural enterprises, design/planning and economic consultancy firms, land trusts and public-interest organizations. We specialize in developing urban-edge Agricultural Parks, from concept to on-the-ground realization, and in creating projects that connect urban-edge agricultural areas with food initiatives in nearby cities. As facilitators, we bring together diverse stakeholders from government, business and communities to identify the challenges and opportunities and create actionable visions and executable plans for specific projects. As planners and analysts, we develop feasibility studies and assessments. As experts in implementation, we develop detailed implementation plans, advise on fundraising and write grants. As experienced managers, we oversee project development and evaluate progress and success. Our team brings together expertise in every aspect of agriculture and urban planning, including deep knowledge of local government, for-profit business, state and federal programs, ag-related law, and the intricacies of developing, managing and financing multi-stakeholder projects. In addition to in-house expertise in planning, marketing, finance, regulation, policy, facilitation and negotiation, we partner with economic consulting firms, design teams and academics to offer our clients diverse perspectives on how to accomplish their goals. SAGE wrote the agriculture and food systems chapter for the Greenprint, a project of the Santa Clara County Open Space Authority. 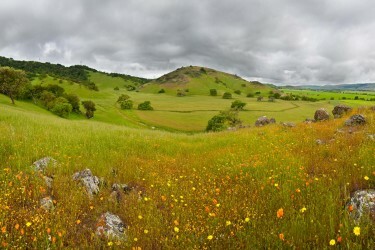 The Greenprint is a long-term Conservation Vision for Santa Clara County that identifies critical areas for land conservation and comprehensive strategies to protect natural habitat, conserve water resources, sustain agricultural lands and ensure livable communities. 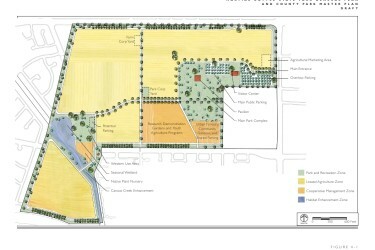 SAGE provided agriculture and food systems consultation for a master plan for a 290-acre Agricultural Park located in a San Jose residential area. 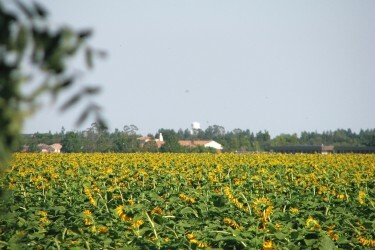 Oeste Ranch is a 600-acre parcel of land located in Yolo County, at the edge of the city of Davis. SAGE conducted a feasibility study for an agricultural conservancy on up to 400 acres of the site with the aim of permanently preserving and enhancing the agricultural traditions and values of this prime farm land through smaller-scale farms using organic farming methods and focusing on sales to local outlets.